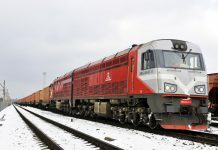 The Czech rail transport company ČD Cargo has ordered five Vectron MS locomotives from Siemens. 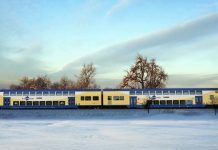 The multisystem locomotives can be operated in all countries neighboring the Czech Republic as well as in Hungary and Romania. 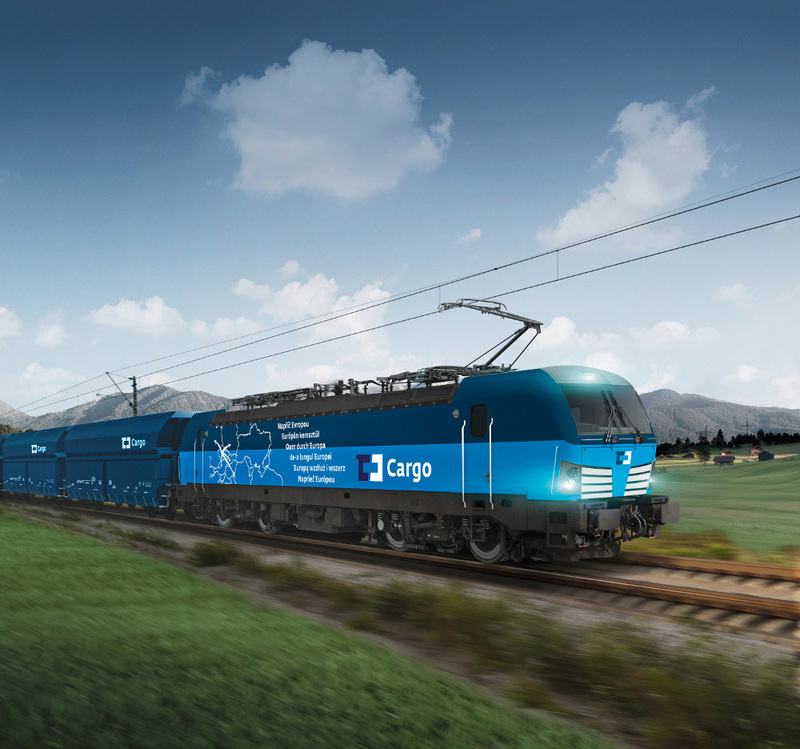 The Vectrons will be used for transporting automobiles by rail between Slovakia, the Czech Republic and Germany, and on other international routes. 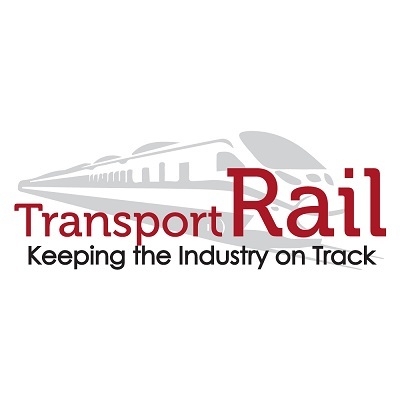 All locomotives will be equipped with train control systems for these countries as well as the European Train Control System (ETCS). The locomotives have a maximum output of 6,400 KW and a top speed of 160 km/h. 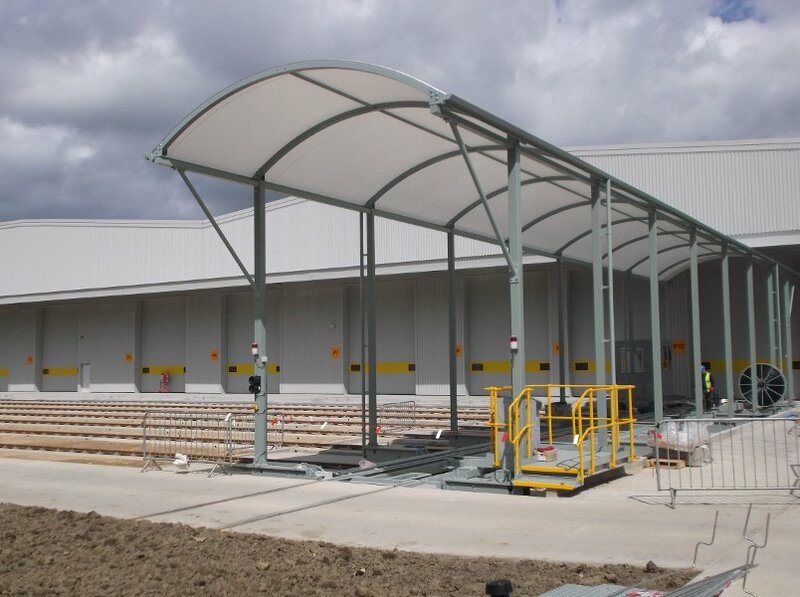 Deliveries will begin in June 2016 and be completed by the end of the year. 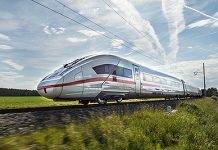 The locomotives will be built in the Siemens plant in Munich-Allach, Germany. 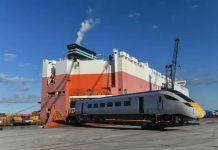 “The decision to purchase new interoperable locomotives comes from a long-term strategy of ČD Cargo and fulfills one of the company’s key objectives, which is expanding to foreign markets. If we want to sustain our current market share and our position as one of the largest European carriers, fleet renewal is necessary, and these locomotives are the first but not last investment in this area. ČD Cargo’s brand new Vectrons will meet the strictest European standards and will become the most modern drive vehicles of our entire fleet,” says Ivan Bednárik, Chairman of the Board of ČD Cargo.